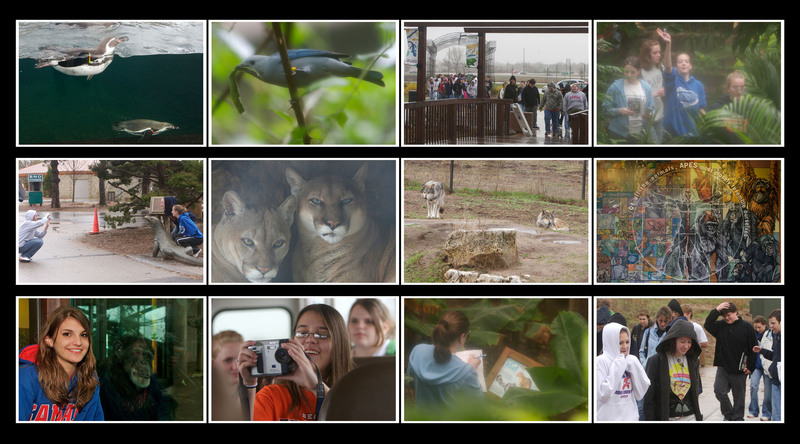 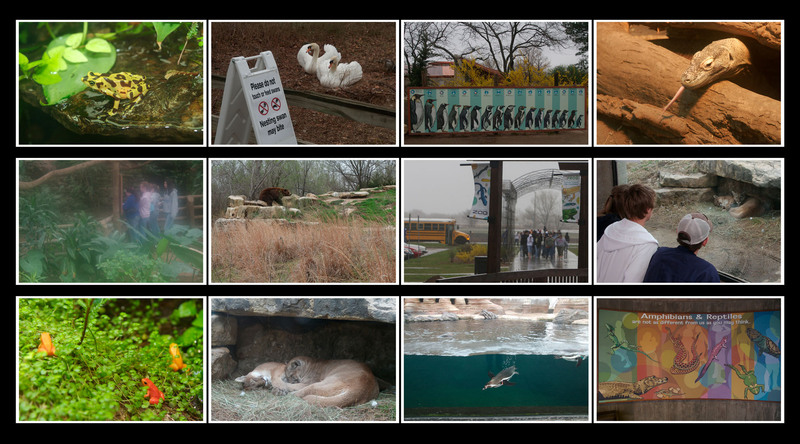 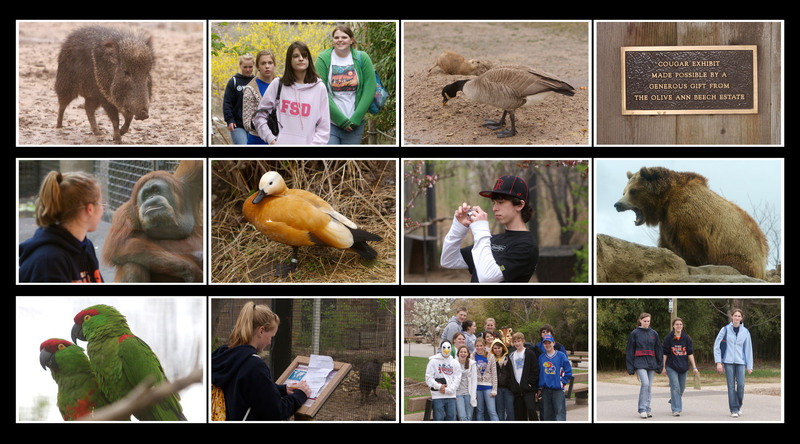 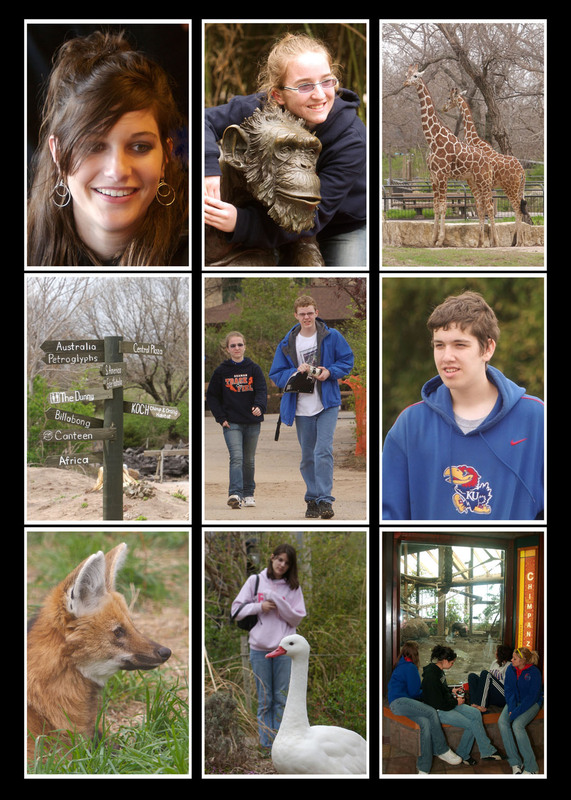 Images from the April biology field trips to the Sedgwick County Zoo in Wichita, Kansas. 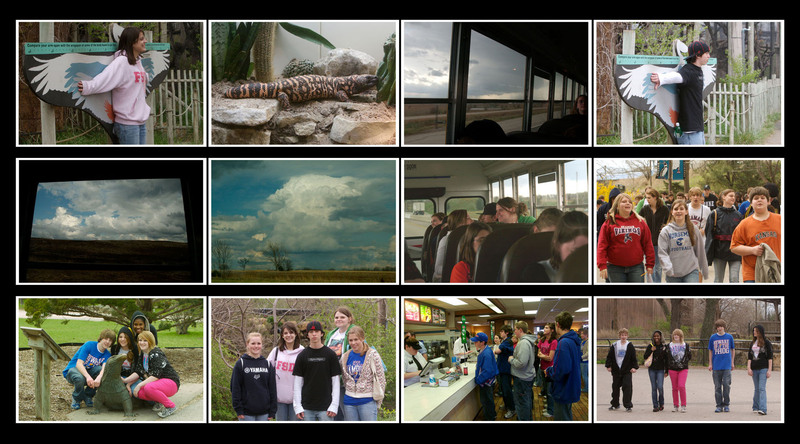 Click on any group of images to enlarge. 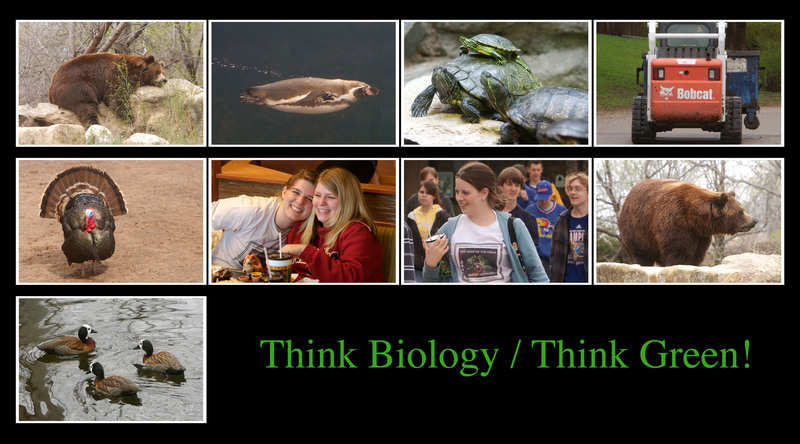 Click here to go to www.nhjhbiology.com. 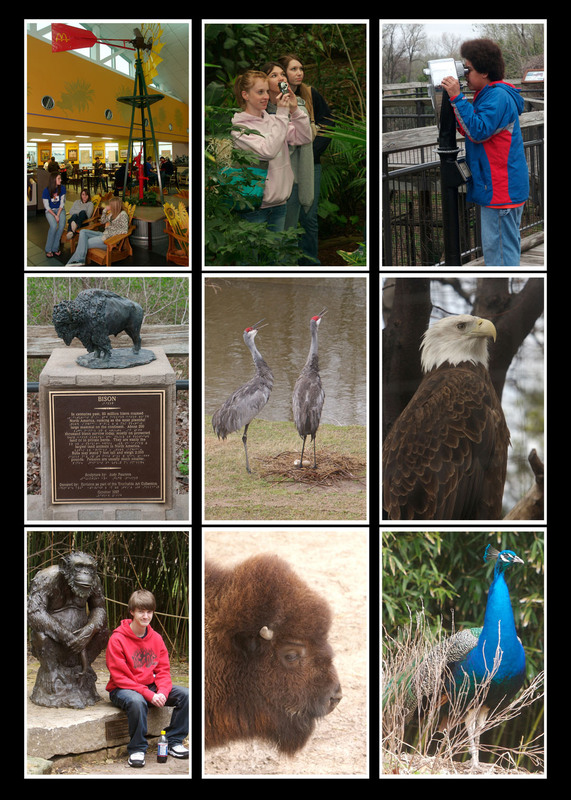 Click here to go to www.KsHeritage.com.